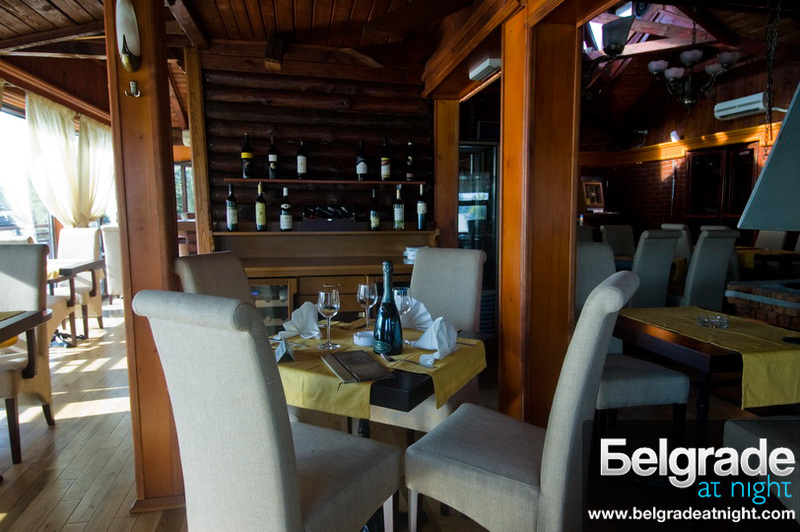 Restaurant “Bella Vista” is one of the finest restaurants on the river in Belgrade. It is located immediately after the “Beton Hall”, next to the bicycle path at the confluence, under Kalemegdan. Good view with excellent international cuisine puts this restaurant in one of the places not to be missed. Restaurant “Bella Vista” is the ideal place for business meetings, family celebrations and for a romantic dinner for couples. Visit us and enjoy in the beautiful garden above the river with great view of the confluence.